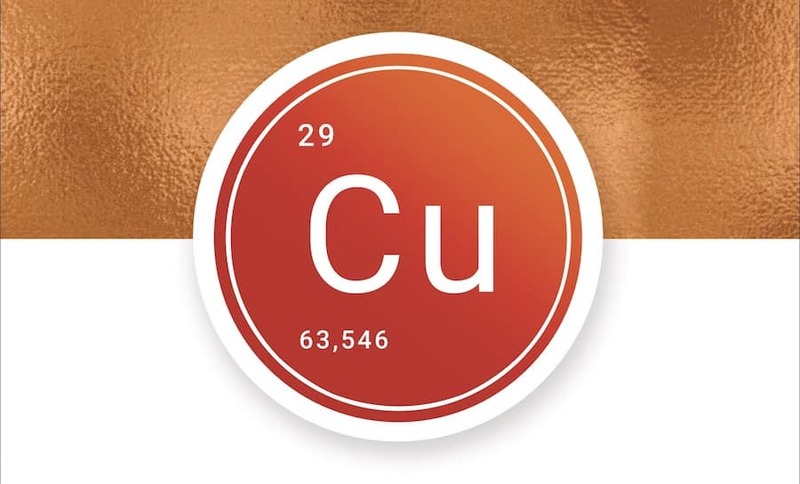 Cuprumtoken.io is a futuristic blockchain-based copper trading platform which assures great ROI for investors by enabling them to buy copper at a low cost today which they can sell with 2x+ profit when the price will go up in near future. 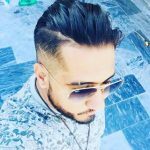 August 24, 2018: Crypto expert Sydney Ifergan has officially announced his joining in cuprumtoken.io as a senior ICO advisor. Cuprum Token is a next-generation blockchain-based trading platform for trading and exchange of copper. Launched by leading Russian mining facility CUPRUM GROUP, the platform extends the exclusive opportunity to buy half price digital copper backed by real copper that will be produced at the facility. Cuprumtoken.io has already launched its private sale on July 15 and it will continue till September 15, 2018. The price of Cuprum Token is – 1 Cuprum = $2.0. Cuprum’s new mining facility is driven to address the predicted shortage in supply of copper borne from excessive demand of the metal and absence of mega production projects. “I am excited to join cuprumtoken.io as its senior ICO advisor. Copper price is expected to rise to $7.5 in near future but the current price of copper is a very nominal $2.0. cuprumtoken.io allows investors to enjoy a rewarding ROI by enabling them to buy copper at the cost close to production price today which they can sell with 2x+ profit when the price will go up in the next few years”, stated Mr. Ifergan.